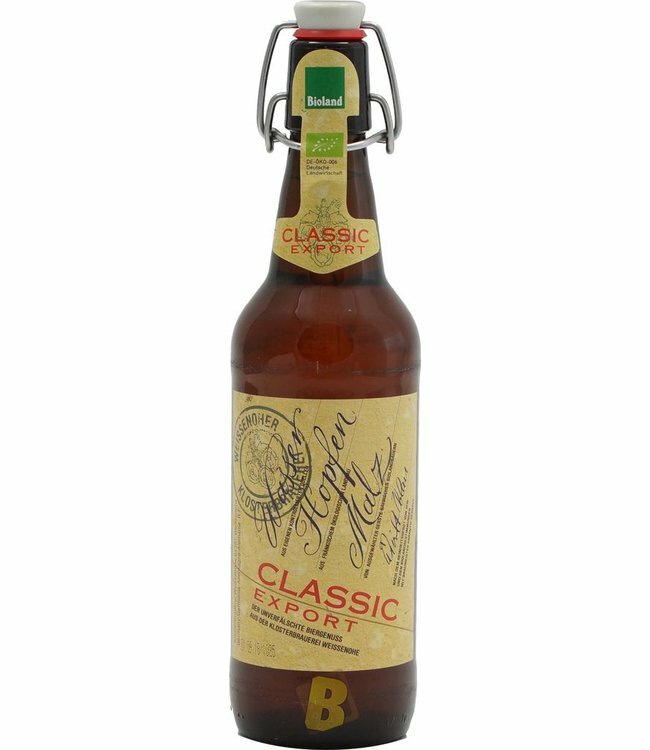 Brewed with the favourite hops of master brewer Roland Kundmüller, the Franconian Spalter Select and Perle as well as Pilsner Malz and Carahell from the region. The fine bottom-fermented yeast notes are already recognizable in the nose and continue in the taste. Hops and malt are in perfect harmony with this. The Zwickerla Hell finishes with soft carbonic acid and little bitterness. Very balanced cellar beer from the Kundmüller brewery in Upper Franconia.